Budget airline Scoot, a subsidiary of Singapore Airlines, unveils plans to launch very budget flights between India and European Destinations, for as little as £310 return. This is considerably less than the current available fares which usually cost about £400, even on the cheapest fares. The airline plans to operate the cheap flights using the “fifth freedom” rules which allow airlines to carry passengers between two countries that connect to their home country. “Since we have fifth freedom, we can operate direct flights from Mumbai, Delhi, Chennai and Kolkata to destinations like Copenhagen, Vienna, Cairo and Manchester,” Bharath Mahadevan, head of the airline’s operations in the country, told the Times of India. “A return trip to Europe would cost around 26,000 Rupees,” he added. This equates to about £310, and includes a 20kg baggage allowance and also a meal. 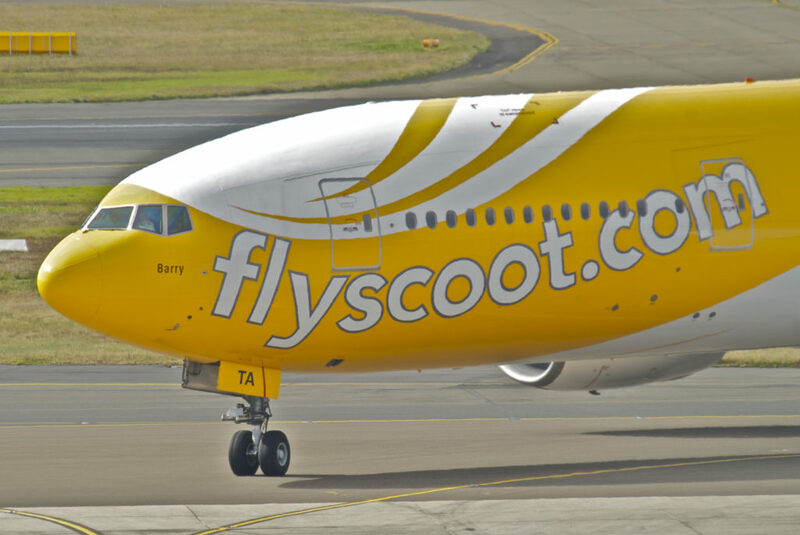 The growing middle class in India, which has a population of 1.38 billion people, means that India is a growing market for air travel, a fact that Scoot intend to capitalise upon. The budget fares will also encourage tourism into India from European countries, as India has always been a popular destination but the high air fares have historically precluded many people from travelling there.